Featuring enhanced radio performance and mix-and-match industrial design, the Rocket™M is ideal for deployment in Point-to-Point (PtP) bridging or Point-to-MultiPoint (PtMP) applications. PtP and PtMP links. 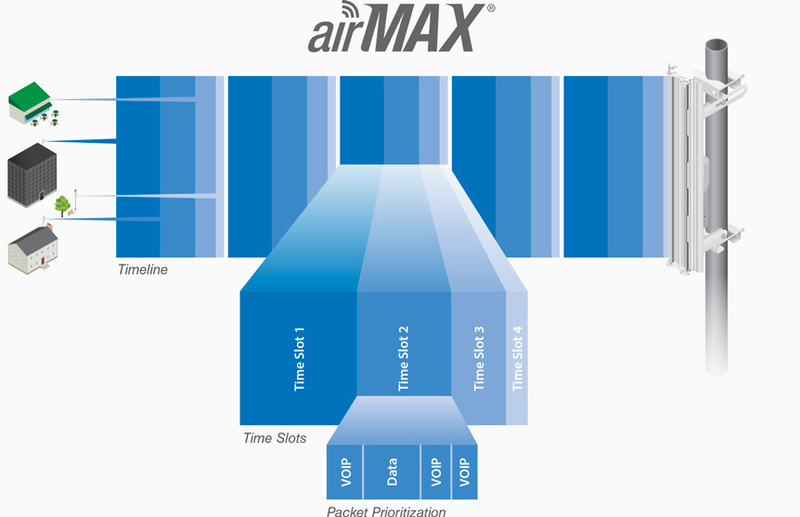 Every airMAX antenna has a built-in Rocket mount, so no tools are needed to install the Rocket. 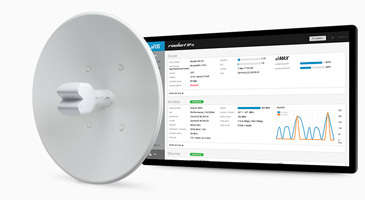 activity levels onsite, so new access points can be set up on the least-used channels to optimize wireless performance.